Scalp Micropigmentation Training Center Infomercial Question and Answers -What is SMP Traning Certification and Where is it Offered? 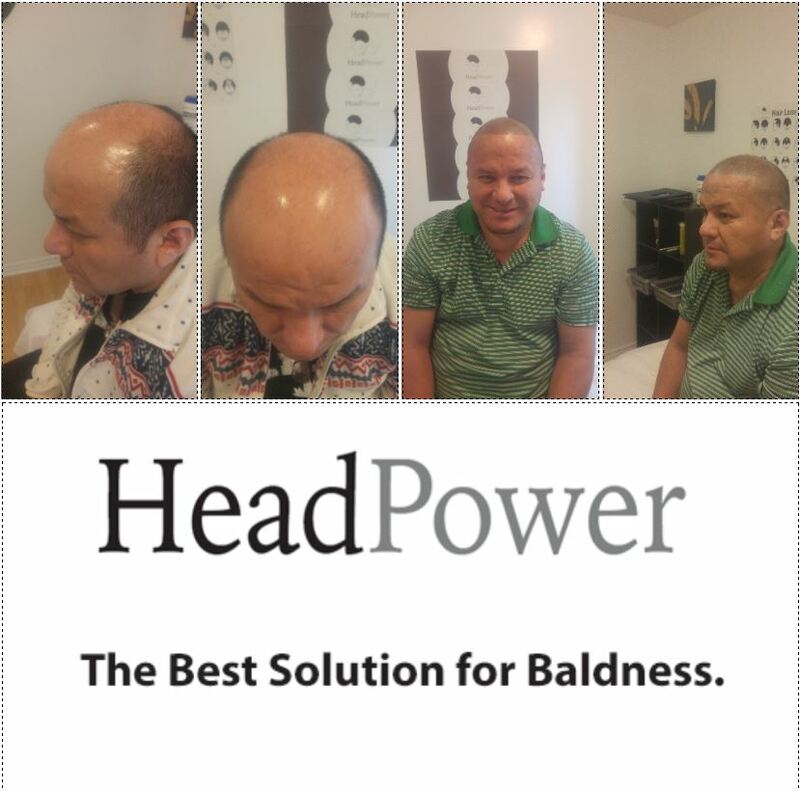 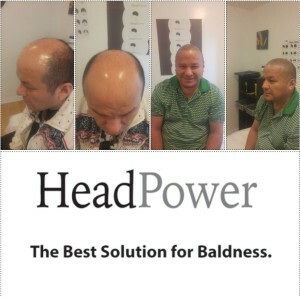 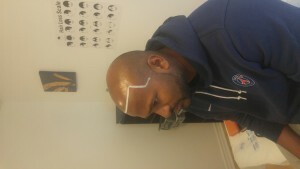 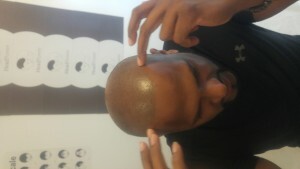 HeadPower Hair Clinic is the Best Scalp Micropigmentation Training and Treatment Center. 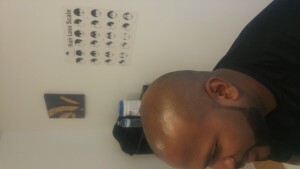 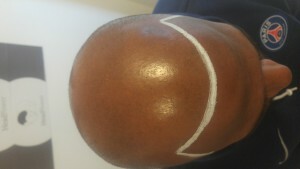 Learn how to become a Master at the Art and Science of Scalp Micropigmentation and discover the secret formula on how to deliver world class results for your clients that will build your reputation and business. Watch this video for answers to your most frequently asked questions about Scalp Micropigmentation Training and come visit us in Toronto, Canada when you are ready to become Certified.